The Coleman Sundome 2-Person Dome Tent is designed for quick and easy setup, so you can spend more time enjoying the outdoors. 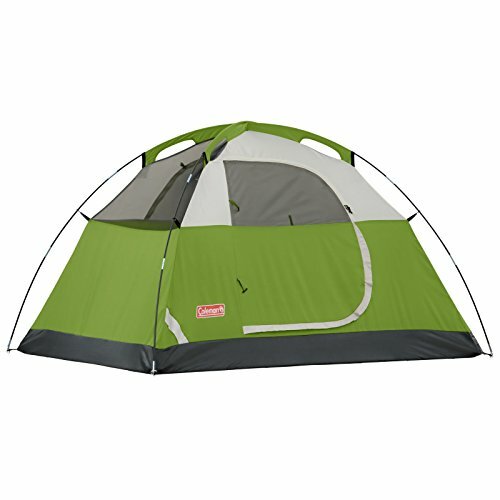 Great for camping in warm weather, this backpacking tent is designed with large windows and a ground vent to help push warm air up and out to keep you comfortable. The WeatherTec system features patented welded floors and inverted seams to help ensure you stay dry if the weather turns, while the sturdy frame with Insta-Clip pole attachments stands up to 35+ mph winds. 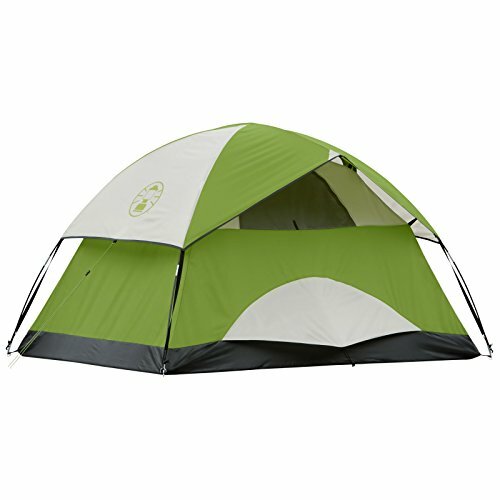 A rainfly with an integrated door awning is included to help keep rain from getting into the tent, and the durable Polyguard 2X double-thick fabric is designed to withstand the elements for reliable use season after season. 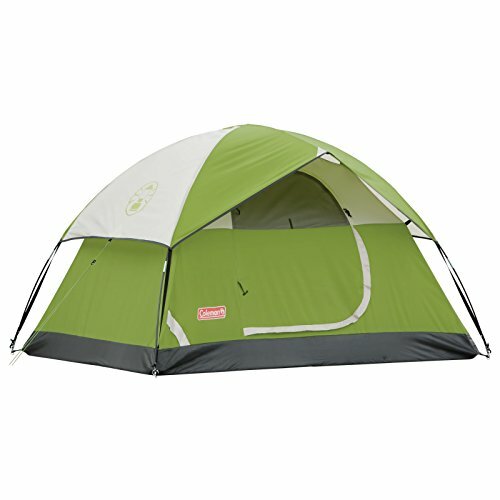 This dome tent offers enough room for one queen size air mattress and comes with built-in storage pockets to help keep your gear organized. An E-Port makes it easy to bring electrical power inside the tent. 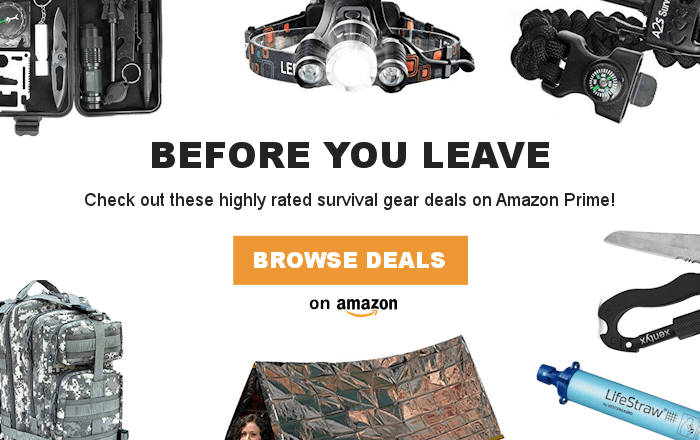 The Coleman Sundome 2-Person Dome Tent sets up in only 10 minutes thanks to snag-free continuous pole sleeves and packs away compactly in the included expandable carry bag that lets you tear away the rip strip for easy packing.